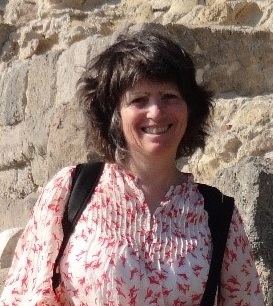 Alison has been based in the Department of Classics & Ancient History at the University of Warwick since 2000. She has published books on Pompeii and Herculaneum, the Res Gestae, Roman Italy, and on Roman epigraphy. She has recently completed a major research project identifying and editing the collection of Latin inscriptions in the Ashmolean Museum, Oxford. As part of this, she helped create resources for schools to use in teaching Classical Civilisation and Latin, and has led debate among museum professionals on how best to present inscriptions in ways that make them accessible to the general public. She is currently writing a commentary on the senatorial decree concerning Piso of AD 20. Ray is Professor of Ancient History at Macquarie University. 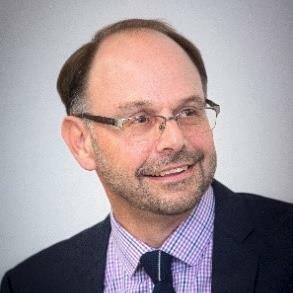 Prior to his appointment in 2017 at Macquarie University, he was Professor of Roman History and Archaeology at the University of Kent (UK). His research and teaching is located in the social history of the Roman Empire and, in particular, the study of Roman urbanism. On Pompeii, he has published two award winning books: Roman Pompeii: Space and Society (Routledge) and Pompeii: The Living City (Orion). At Macquarie, he is initiating new research projects on the City of Rome and Roman urbanism; whilst also publishing on Roman roads and communications and he is also editing the first volume of The Cultural History of Shopping. 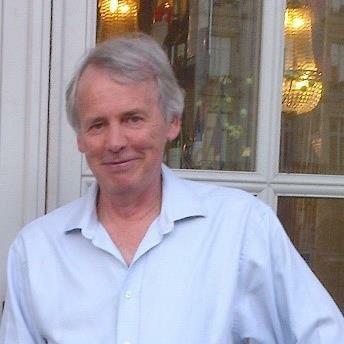 Professor Anton Powell is a leading specialist in Greek and Roman history. He was for many years Director of the Institute of Classics at the University of Wales, as well as visiting Professor at the Ecole Normale Supérieure, Paris, and the University of Bordeaux, France. He is the founder and General Editor of the Classical Press of Wales where he has overseen the publication of over 90 volumes. A prolific author, in the Greek domain alone he has written Athens and Sparta: Constructing Greek Political and Social History (1988, 3rd edition 2017), edited and co-authored the two-volume Wiley-Blackwell Companion to Sparta (2018) and edited the collections Hindsight in Greek and Roman History (2013) and `The Eyesore of Aigina': Anti-Athenian Attitudes in Greek, Hellenistic and Roman History (2016). Anton has a passion for education having started his career as a school teacher. For the very young he is the author of illustrated volumes on the ancient world, translated into various languages, including the tabloid-style Greek News (2000). Lea has been a member of the Department of Ancient History at Macquarie University since 1994. Her main research interests are in the areas of Roman Republican History, gender in the Graeco-Roman world and landscape archaeology, particularly that of ancient harbours. Her core teaching areas are Roman Republican History and Gender in the Graeco-Roman world. She has convened and taught the flagship first-year unit on Roman History at Macquarie since 2004. Lea believes strongly in the importance of outreach to the Higher School Ancient History teaching community. 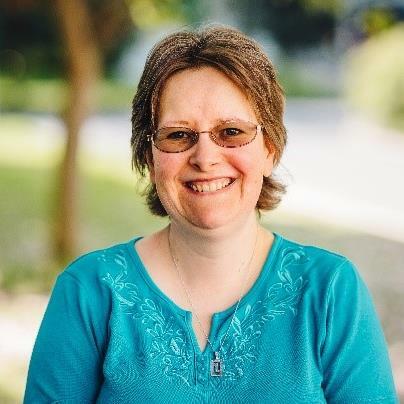 She has served on the NSW Ancient History HSC Examination committee, has co-convened a number of Macquarie's annual Ancient History Teachers' Conferences and continues to serve as the editor of the peer-reviewed journal Ancient History: Resources for Teachers. She represents and serves the Ancient History community more generally in Australia and New Zealand as the President of the Australasian Women in Ancient World Studies (AWAWS) and as the Vice-President of the premier body representing the discipline in Australasia: the Australasian Society for Classical Studies (ASCS). Susanne lectures in Egyptology in the Department of Ancient History at Macquarie University. Since 1994, she has been a member of the Macquarie Theban Tombs Project which conducts fieldwork on monuments of high officials in TT 147, 148, 149 and 233 dating from the time of Amenhotep III to Ramesses V. Her research interests lie mainly in social and political aspects of New Kingdom Egypt as well as in archaeology and material culture. Her current work on the expedition diary of Max Weidenbach (1842-1845) has a special focus on 19th century European exploration and documentation of Egypt and the history of Egyptology as a discipline. Gil is the Director, Program for Ancient Mediterranean Studies at Macquarie University. 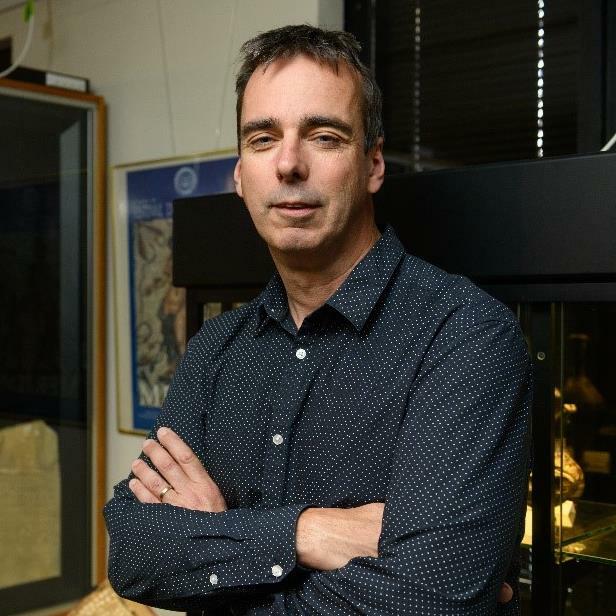 He teaches Greek history, runs the Ancient Israel Program and looks after outreach for the Department of Ancient History in which capacity he has co-convened a number of conferences for teachers of Ancient History and Studies of Religion. He is also the Managing Editor of the Journal of the Numismatic Association of Australia, the peak body for numismatics in Australia. Gil researches Archaic Athens and metallurgy of ancient coinage on which he has published extensively. His forthcoming books co-authored with A/Prof. Ken Sheedy include Mines, Metals, and Money: Ancient World Studies in Science, Archaeology and History, and a new history of Archaic Athens. Gil’s highly successful fundraising for the department includes financing the dig at Khirbet el-Rai, Israel and generous scholarships for teacher participation in it and a Biblical Archaeology course at The Hebrew University of Jerusalem in the summer holidays. Dr Eve Guerry is the Education and Outreach Programs Coordinator at the Macquarie University’s Museum of Ancient Cultures. Eve’s academic background is in Egyptology, specifically Ancient Egyptian religion and the archaeology of Egypt and the Ancient Near East. She has worked with school groups for over fifteen years and has developed the Department of Ancient History’s ‘Resources for Schools’ website. Eve loves to design and deliver innovative learning programs and specifically to enhance the teaching and learning interactions between the secondary and tertiary education communities. 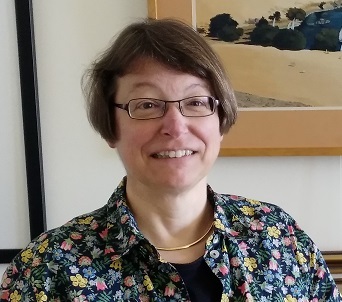 Laurie is a lecturer in the Department of Near Eastern Studies, University of California, Berkeley, where she teaches Akkadian language and Mesopotamian history. She received her PhD (1982) in Near Eastern Languages and Literatures from Yale University. In 2016, she taught at the Hebrew University, Jerusalem during her tenure as a Fulbright scholar. Her research interests are in the social and economic history of the first millennium BCE. She directs the digital project Hellenistic Babylonia: Texts, Images and Names (oracc.org/hbtin) and co-directs the NEH-funded Berkeley Prosopography Services (berkeleyprosopography.org), a digital toolkit that supports disambiguation of namesakes in archival texts. 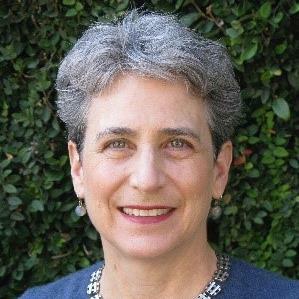 In 2014, she published, with Dr. Cornelia Wunsch, Documents of Judean Exiles and West Semites in Babylonia in the Collection of David Sofer. CUSAS 28. Bethesda: CDL Press, which document the earliest presence of Judean exiles in Babylonia. A representative group of her publications is available online. 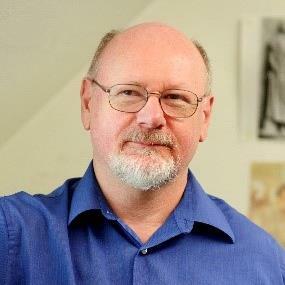 Ian is Professor of Ancient History at Macquarie University, and specialises in Greek history and oratory. He was Curators’ Distinguished Professor of History and Adjunct Professor of Classical Studies at the University of Missouri before moving to Macquarie in 2017. He has published 7 sole-authored books, 1 co-authored book, 9 edited books and 2 volumes of translations (in the University of Texas Oratory of Classical Greece series), and over 100 articles, book chapters, and essays on Greek history, oratory, epigraphy, and literature. His most recent books are Ptolemy I: King and Pharaoh of Egypt (OUP 2016), By the Spear. Philip II, Alexander the Great, and the Rise and Fall of the Macedonian Empire (OUP 2014), and Demosthenes of Athens and the Fall of Classical Greece (OUP 2013). He co-authored Lives of the Attic Orators: Pseudo-Plutarch, Photius and the Suda with J. Roisman and R. Waterfield in the Clarendon Ancient History Series (OUP 2015), and his two most recent edited volumes are the Blackwell Companions to Ancient Macedonia (2010; co-edited with J. Roisman) and Greek Rhetoric (2007). He is also Editor-in-Chief of Brill's New Jacoby and Brill's New Jacoby 2, and is writing a book on Hellenistic and Roman Athens from Alexander the Great to Hadrian. He has given papers and lectures in North America, the U.K., Europe, Australia, and Japan, as well as radio and TV interviews in several countries, founded the biennial Orality and Literacy in Ancient Greece international conference series, appeared in the 2011 BBC TV series Ancient Worlds, and has a ‘Great Courses’ (Teaching Company) course titled The Long Shadow of the Ancient Greek World on DVD and CD.